MultiBoot USB for Windows 10 - simple software to create bootable and multiboot flash drives. Allows you to write to the USB flash drive various distributions of operating systems, images of live-discs, treating and diagnostic software. Additionally, it is possible to create a menu. In the main window of the application, you can format the storage medium by selecting the appropriate file system. A change in volume label is available. There is a built-in emulator, through which you can find out how the device behaves when used. Experienced users can edit the config file. 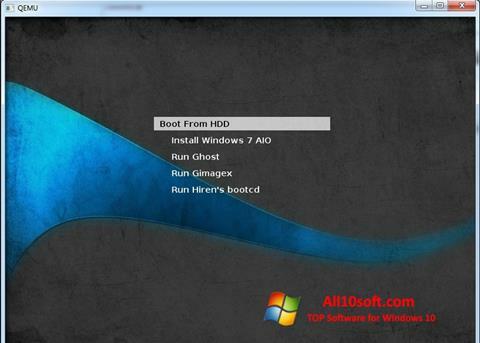 You can free download MultiBoot USB official latest version for Windows 10 in English.